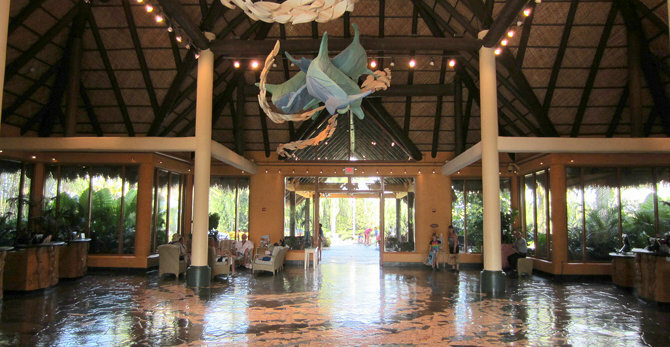 Discovery Cove offers the opportunity to “talk, touch, play and swim” with bottlenose dolphins. 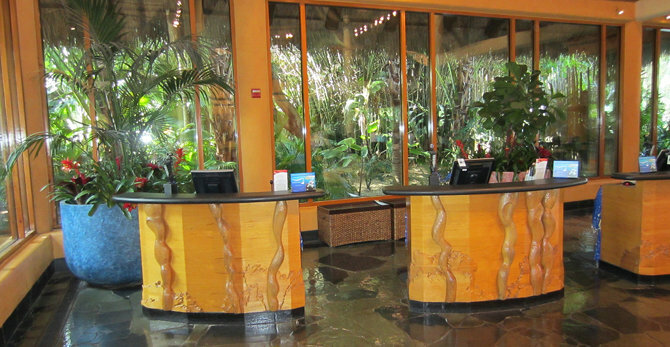 The free-flight aviary contains over 250 tropical birds to interact with and feed. 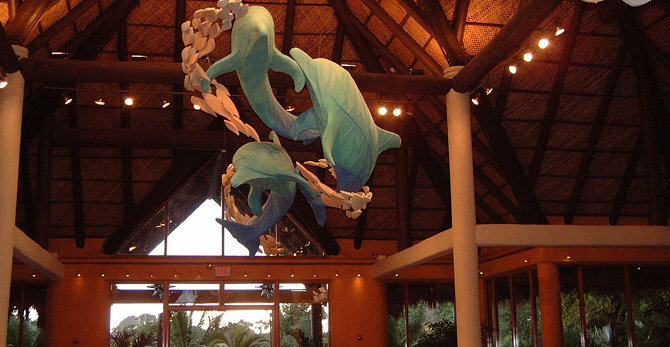 The Gosselin crew enjoyed a fabulous 6th birthday celebration here -- can't beat a day with the dolphins!